Dr. Eugenie Clark Archives - We Love Sharks! Dr. Eugenie Clark Archives - We Love Sharks! Dr. Eugenie Clark or the ‘Shark Lady’ was a scientific pioneer known worldwide for her tireless work with sharks. 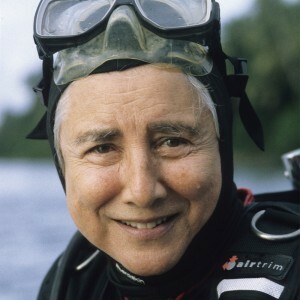 She helped dispel many negative myths about sharks and continued diving for research till just a few months before her death at the age of 92.